John Stout has been serving our youth since January 2015. He is preparing for Pastoral ministry by attending School at Windward Community College and Nazarene Bible College. His passion is to share Christ and His transforming power to all whom he meets. He and his wife Rachel grew up in Pennsylvania. 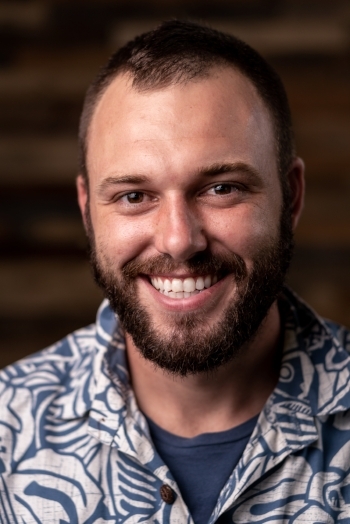 John joined the Marines and was serving at Kaneohe Marine Corp Air Station when he first started attending Kailua Church. Soon after, he became a Christian and he made Jesus the Lord of his life! John was recently elected to serve as the President of the Hawaii-Pacific District NYI.